We sure as hell wouldn't want to be Anthony Weiner's PR team right now. In spite of building his entire mayoral campaign on the premise that he's a reformed sexter who would never jeopardize his marriage and career as he did in 2011, he did, again. 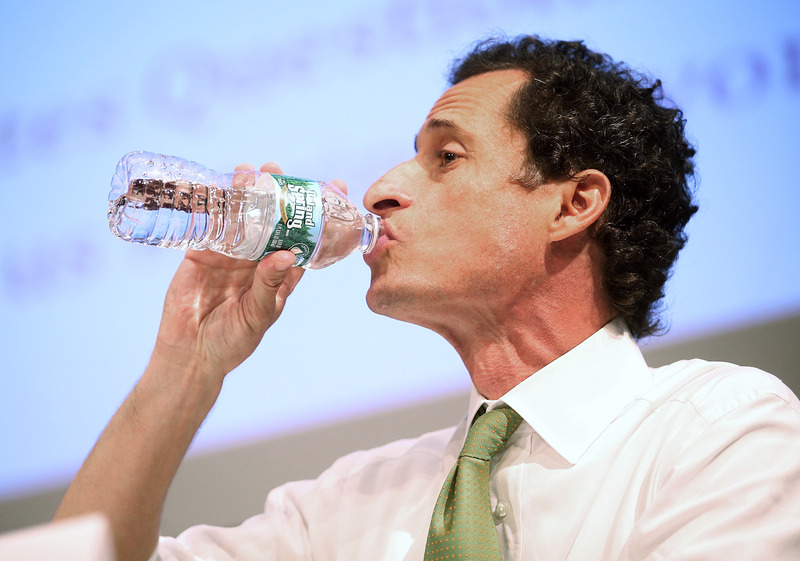 According to the woman involved, Weiner — or Carlos Danger, as he cleverly re-named himself online — was having a full-blown cyber affair with her after he was first busted for sending lewd sexts. Weiner issued an apology Tuesday saying "I want to again say that I am very sorry to anyone who was on the receiving end of these messages and the disruption that this has caused."